If you guessed Charleston, South Carolina, then you are correct! The pineapple is a symbol of Southern hospitality throughout Charleston. 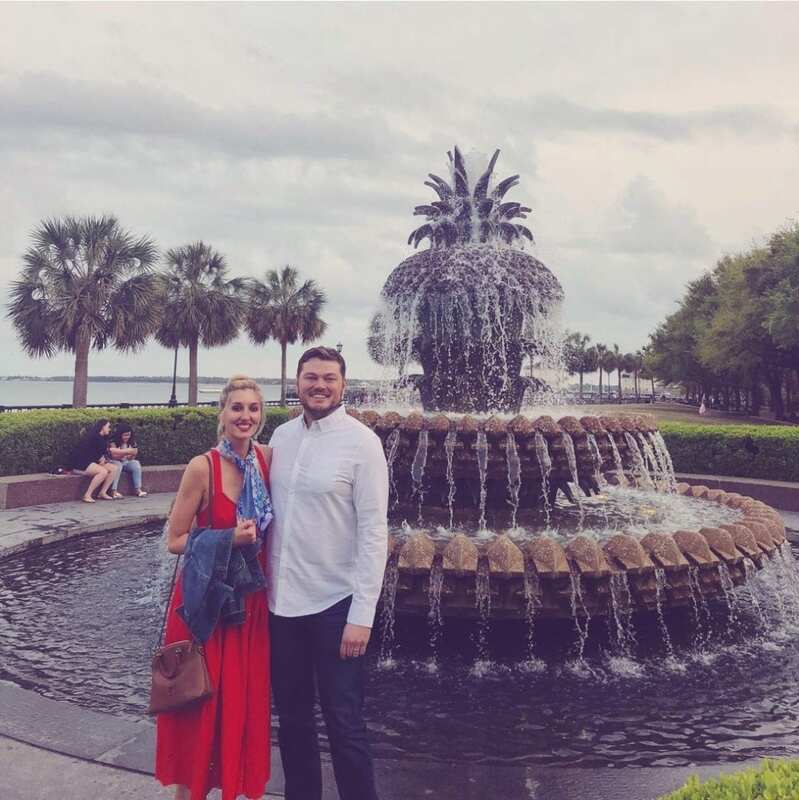 Take a leisurely stroll along any of the charming and historic streets of the Charleston peninsula, and you are sure to come across the pineapple often. You will find pineapples on doors, atop gates, adorning houses and even in some pieces of jewelry. Even some hotels join in on the tradition. The Palmetto Cafe at Belmond Charleston Places serves guests a candied pineapple slice dipped in milk chocolate. Levins.com explains that pineapples were often the main attraction of the large and decadent centerpieces commonly found at extravagant Southern dinner parties. Those in the South have long used as Pineapples as gifts, signifying friendship. Architects picked up on this symbol and what it represented. Soon, the pineapple was used throughout the city. No trip to this Southern city is complete without a visit to the Pineapple fountain at Waterfront Park. Be sure to visit the park during the day for a picture with the harbor in the backdrop. If you visit in the evening, you can witness the pineapple all lit up and glowing against a gorgeous sky. To learn more about Charleston and book your own Southern getaway, call us today at 402-281-3022.